So if you know me at all you know there are things I LOVE about cooking and things I hate. First, I love my crock pot. It’s my safety blanket in the kitchen. I would use it for everything, although I haven’t attempted to bake in it. Mostly because I worry about the consistency, but I digress. I also love CHICKEN. I do, I roast chicken, fry chicken, love chicken skin, chicken broth..all parts of the chicken. And so I was feeling a little spicy (we had plans to watch football on this particular day). I wanted to make something easy because I had a lot of running in the morning, but also wanted to enjoy the game. 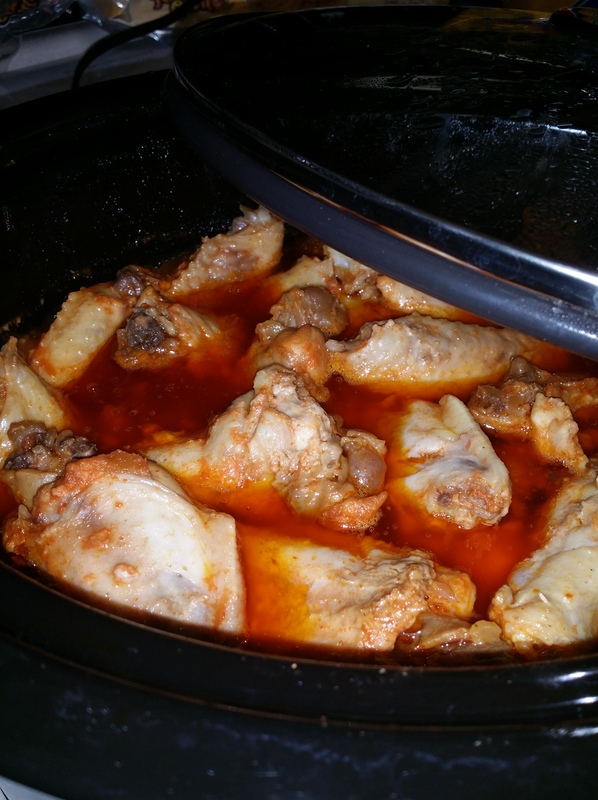 So here it is..my Honey Lime Sriracha Crock Pot Wings..SUPER EASY! I prefer to mix all of the above (sans the zest) before I put it in the slow cooker. That way everything is coated evenly. And here’s a note, I rarely remember to do this first thing in the morning, but in this case I did! 6-7 hours on low and they were ready for a quick toast under the broiler. I like the crispy skin as well! 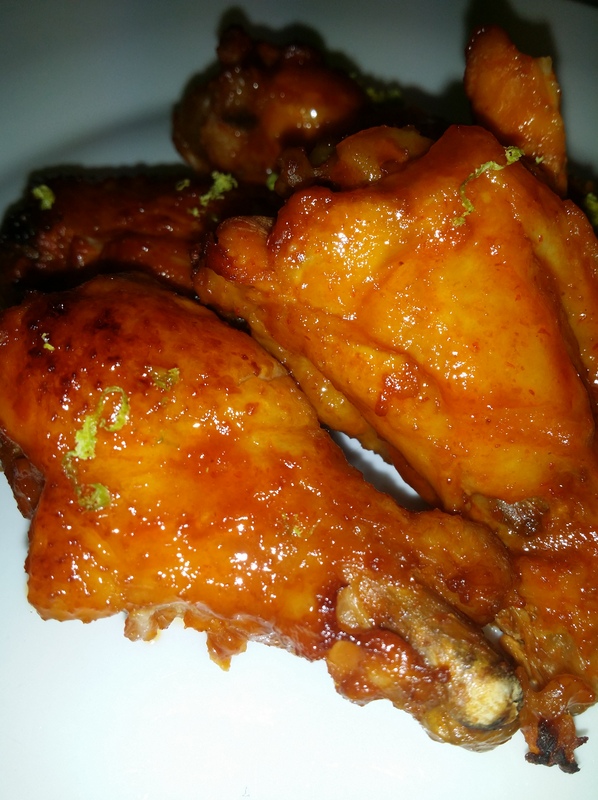 A little heat, a little sweet AND the best is when you sprinkle a little of the zest over the wings! It literally just sets the entire dish OFF! 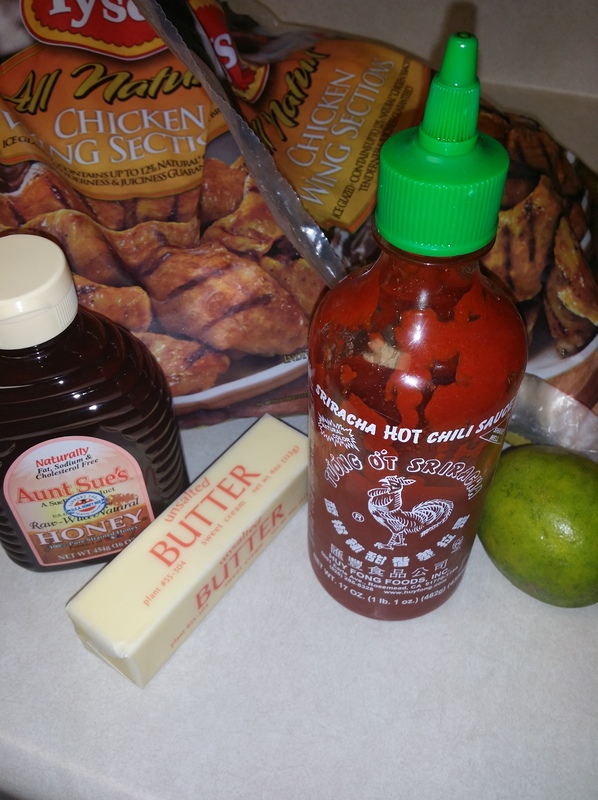 And the Hubby LOVED this recipe. He could drink sriracha, loves the stuff. Me, not so much. But the combination was perfect! I’m actually looking forward to having these again. Would I do anything different to them in the future? Probably…I’d make more! Thanks for stopping by My Tennessee Kitchen!